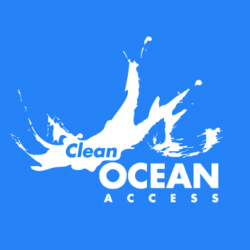 Clean Ocean Access wants to create an environment where people look at Aquidneck Island and Rhode Island as a destination where the community cares deeply about providing a safe environment for our visitors based on taking good care of each other. We have been working with city/town/state officials to lean in this direction. In Newport the City Council passed a resolution in October asking for an ordinance, we shared ideas and it is very likely to be introduced in March. 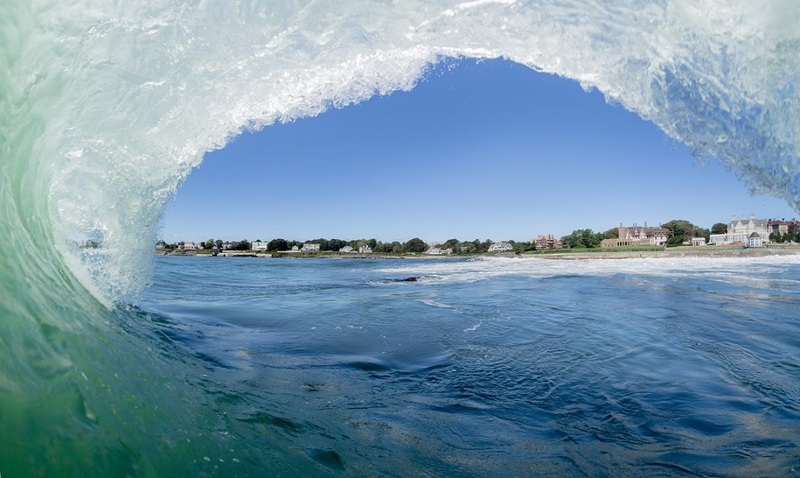 In Middletown we worked with the beach commission and shared ideas with the town, it is possible that we could see this on the docket in the near future. In Portsmouth we started dialogue with the town council last month, a healthy conversation and they are interested in some information from Newport and Middletown. At the state level, Senator Lynch introduced a Bill in the Senate (we provided the facts from our cleanups) and this week local Newporter Representative Carson will introduce a bill in the House. We call this community-based advocacy and it all starts with building relationships and so far we’ve made some great relationships sharing our data!